People Can't Keep Calm After This Picture Of Hania Amir And Akhir Chahte Kia Ho?! People Can’t Keep Calm After This Picture Of Hania Amir And Akhir Chahte Kia Ho?! 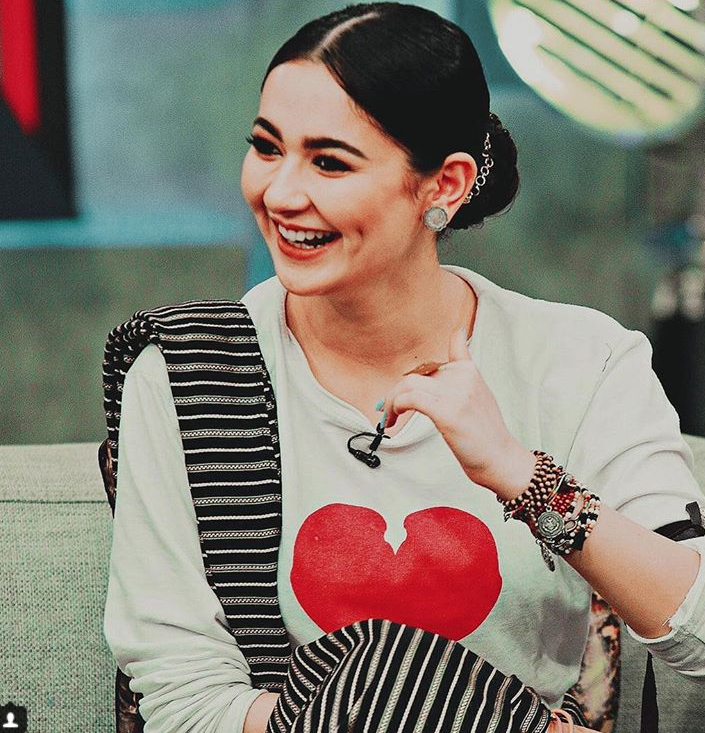 Hania Amir a celebrity who got overnight famous by just one movie (Jannan) and BAAAMM! She worked hard enough to be known and get a throbbing following on her Instagram. While she was at it, she also became a pretty controversial actress in the meantime; this one time she was badly bashed for recording a person on the flight sitting behind her who “not at all willingly” was photobombing her selfies. She then tried to record like look how this guy sitting behind is trying to hide. Well, only if he had a choice he would have left the plane! But anyways, she was bashed for recording a person without his “consent”! 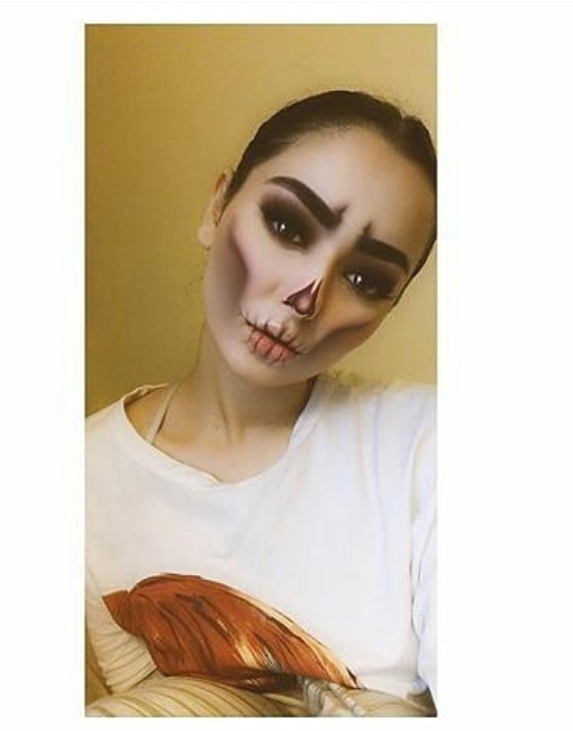 Okay, but did you see her recent Haloween photos? No, you can’t miss that! IT WAS ON POINT! The perfect blended makeup. Like, look at it, its SOO purfect. The pretty damsel is always slaying her looks, be it eastern or western! Her dress, makeup, and the accessories, everything is on fleek! So this photo of hers is making roars on the Internet! The caption said that she’s looking like a Disney princess. Isn’t she? But looks like people don’t think the same! WOW! Such hate. This is ugly. What’s so stupid about this dress anyway? Guys, why so hateful! She’s so cute. Ain’t she? Let’s spread love and no hate at all! She wore that dress because she wanted to because she likes it. She looks pretty and the ones hating on her are just plain jealous. Put down blinders for haters, how bout dat??!!! Pakistanis Are Furious After Ali Noor Said He Talks About Menstruation With His Daughter!